Building a business valued at $500 million is a nearly inconceivable feat, even for the most ambitious entrepreneur or business owner. But Co-Founder, President and CEO of BuildDirect, Jeff Booth, isn’t afraid to point out that the story of BuildDirect is hardly a fairytale. His business is the world’s largest online marketplace for home improvement products. Its technology platform and vision have been widely lauded by business authorities like Forbes and The Wall Street Journal, and it’s one of the foremost reasons why BC is considered an international hotspot of tech innovation today. 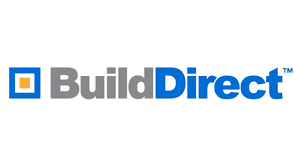 Many people are familiar with BuildDirect’s path to success. Previously a builder, Jeff had an idea to solve the grueling process of sourcing building materials. Over the past 16 years, Jeff and his business partner, Rob Banks, have overcome many difficulties. From surviving the dotcom crisis to the housing crash of 2008, Jeff and Rob did whatever it took to keep the business afloat and achieve international recognition. 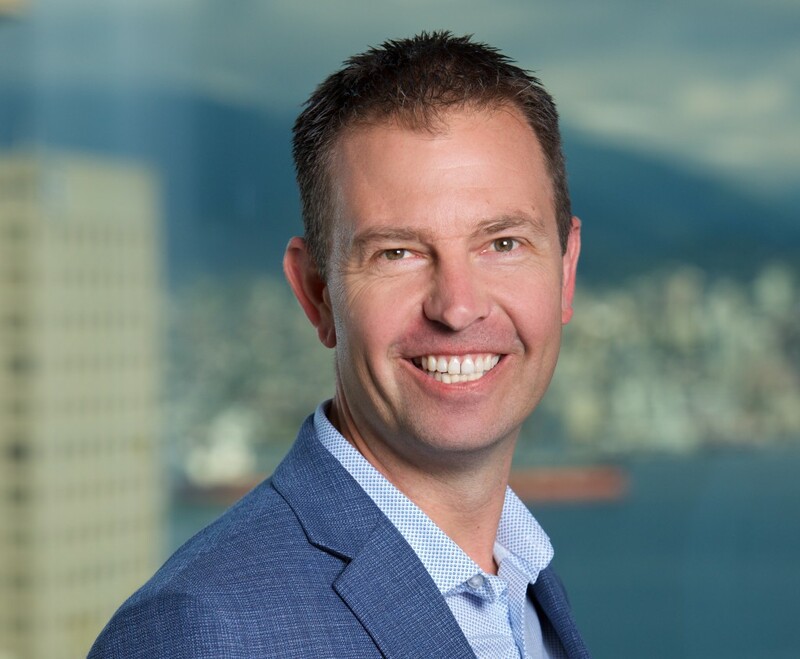 In this Industry Influencers feature, BuildDirect’s Jeff Booth offers valuable advice for entrepreneurs and business owners, provides insight into the real story of the business and leaves us with some words of wisdom that shouldn’t be ignored. I define success through resilience. As an entrepreneur, you’re going to get knocked down – you need to stand up, learn from it, and keep going. There will be many challenges throughout the journey, but what truly matters is how you respond to the tough times. Being resilient, learning and remaining agile will ultimately lead to success. What would you say were your biggest obstacles and how did you overcome them? We have experienced many obstacles from the credit collapse to the 2008 housing crisis – which are external events. But the truth is that the biggest challenge I faced was internal. I had to realize that before the company could change, I had to change. I needed to do a lot of self-reflection in order to achieve such a big dream. What are your three greatest strengths, and how did they help your business? 1 – I’m constantly learning. Always be curious – I believe I can learn anything from anyone and from anywhere. Learning never stops and it’s important to recognize that. 2 – Facing the real truth. This can be difficult – you have to be honest with yourself and not be afraid to fail. Sometimes that means acknowledging that you’ve made a mistake, or even many mistakes. But facing the truth of the situation is the only way to learn and grow. To do this you must take ownership and accountability, then there’s nowhere to hide. You have to change yourself to be great. People talk about perseverance a lot, but how do you know when you should move on? Perseverance and sticking with your vision are so important, but no entrepreneur’s plan ever looks exactly like their original dream – it evolves, changes and grows. When we first started out, our initial idea was solid, but we didn’t know how to execute. We’ve learned a lot since then and our plan has evolved, but the vision has always remained the same. Learning from your failures and course correcting are key parts of perseverance. Did you use any resources or tools that really stand out? I still read 50 books a year. Rockefeller Habits by Verne Harnish is a must read because it provides a framework for entrepreneurs on how to drive the value of work. Do you have any words of wisdom for entrepreneurs and small business owners? Real wisdom comes from making mistakes, learning from them and passing on that knowledge to others so you can all improve and grow together. I’m not afraid to admit how many mistakes we have made because that is what makes our story inspirational. In fact, it’s what makes all of our stories inspirational – they all look like that.